This page is devoted to informing the community about the school building project. Here you will find important dates, announcements, published articles, and photos. 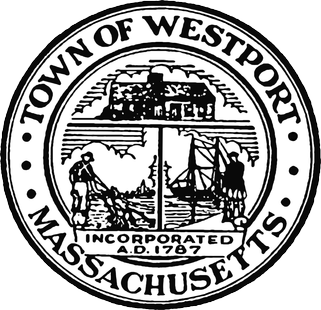 The Westport Community Schools appreciates the support of the community for public education with the approval of the feasibility study at Town Meeting in May 2015. The School Committee and School Building Committee are grateful to the many dedicated town officials, committees and volunteers who are working to develop the most cost-effective, educationally sound school building project for the town of Westport. Working in cooperation with the Massachusetts School Building Authority, Westport will receive the highest possible reimbursement rate available to the town, presently set at 46%. We invite you to learn more here and attend an upcoming meeting. The School Building Committee meets on a regular basis at 6pm in the Media Room at Westport High School. Please check our calendar for our next meeting date. Dates and location of additional public meetings will be posted as scheduled. Thank you for your continued support of the Westport Community Schools.